Enroll Yourself In Our IELTS/TOEFL Program. 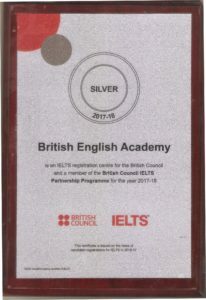 Course structure at British English Academy is specially designed to fulfil the objectives of school/college students, professionals, businessmen, housewives and others. We have the course content that is targeted towards improving all the levels of fluency from the beginner level t professional level. We assist candidates in selecting the “Right Course at the Right Time”. Course for non-native speakers which focuses on developing your speaking,basic grammar, listening & reading skills. A course designed to provide the advanced grammar skills necessary for professional success. Effective communication is the key to prosperity in today’s competitive world where success of every work depends on the excellence in communication. English being a universal language, is the most common medium of communication. Hence, students with good command over English in terms of understanding and fluency, perform far better on professional and social fronts. English language skills enrich students’ personality, infuse confidence and create fresh job opportunities. 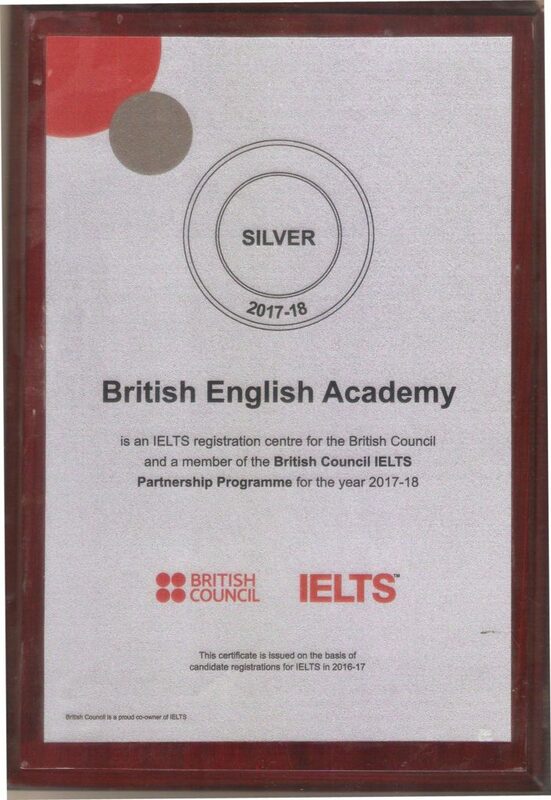 IELTS is a globally acclaimed English test for the non-native English speaker to prove their skills in English language. It is the standardized and widely acclaimed test that helps you prove your command over the English language. Personality development is the key to success. It is one thing that is common to any job or service. PTE exam is conducted for English proficiency for overseas education and immigration. It offers you a great opportunity to make an international profile and stand out of the mainstream. We, at British English Academy, aim to make our students understand the English language in “Totality”. British English Academy is committed to eliminate this barrier to progress. Our objectives is to impart confidence in our students’ ability to speak correct and quality English. we choose to encourage our students to start businesses, instead of just lecturing them about businesses.